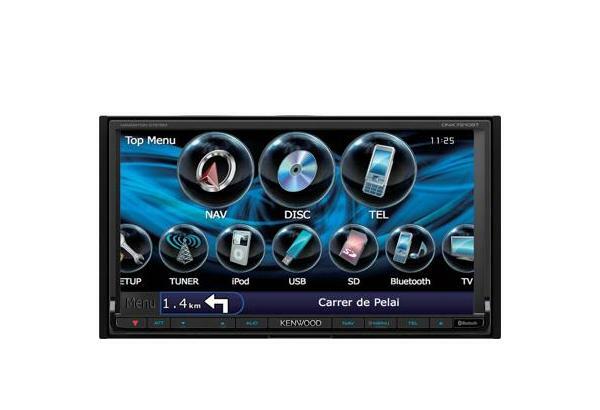 7.0" Wide VGA, 2DIN multimedia receiver, Bluetooth & navigation built-in. 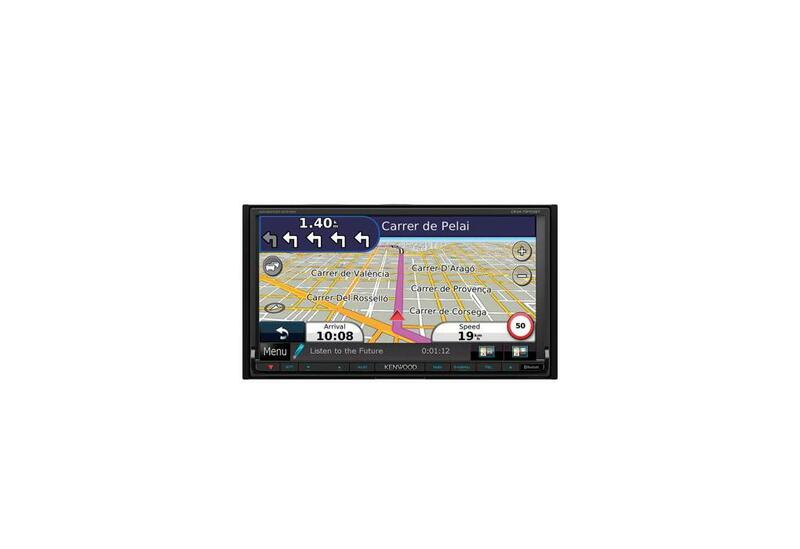 The DNX7210BT keeps you on track from beginning to end! Being the latest version of the Gadget Shows In-car Entertainment System of Choice. 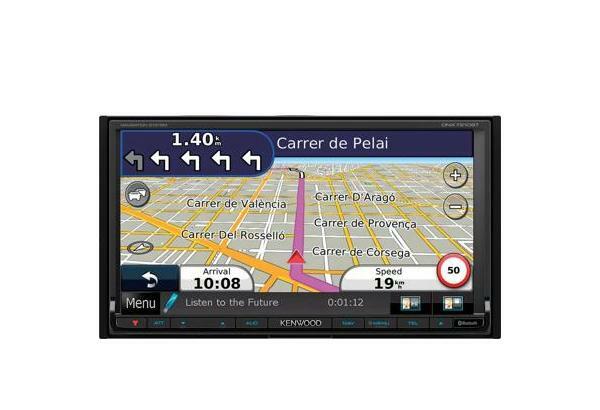 Kenwood's all-in-one navigation system includes the latest swipe screen technology. Album artwork, iPod/iPhone tracks and control menu icons can all be moved and organized at a tough of a finger. 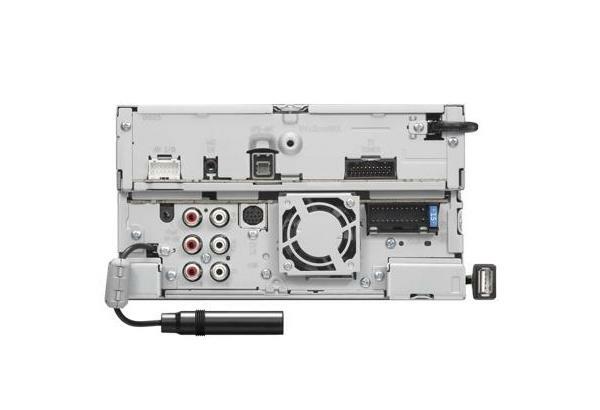 Transforming your vehicles dashboard to include state-of-the-art features with the purchase of one unit. 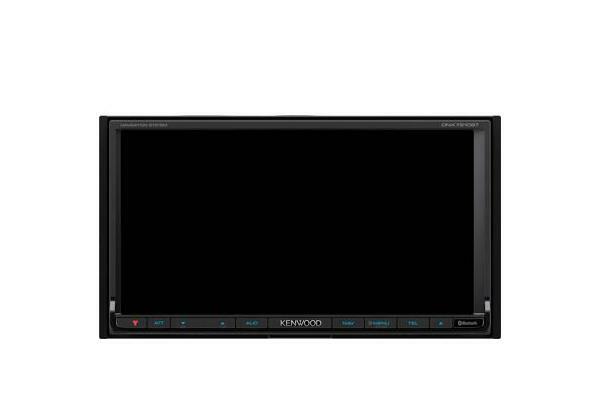 European navigation with real view junctions and traffic avoidance combined with Bluetooth hands-free, iPod/iPhone control, DVD/CD playback are just a few of the features this system includes.